Product Size: 5-5/8"L x 15/32"Dia. 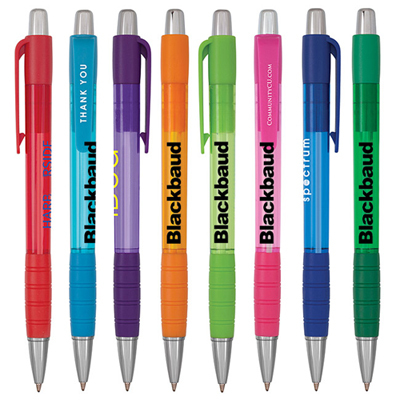 Kick-start a smart marketing campaign with the logo imprinted BIC Avenue Pen. 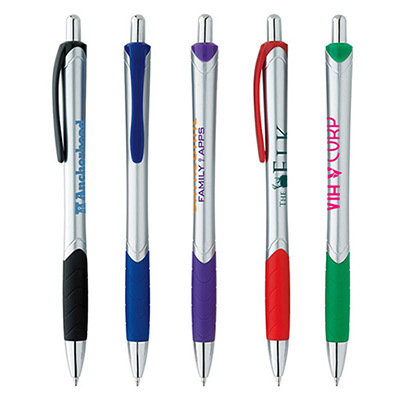 This pen features a colorful barrel and a chrome-plated tip. It comes with a matte black clip and a matching textured rubber grip. Feature your logo to gain attention from potential clients. 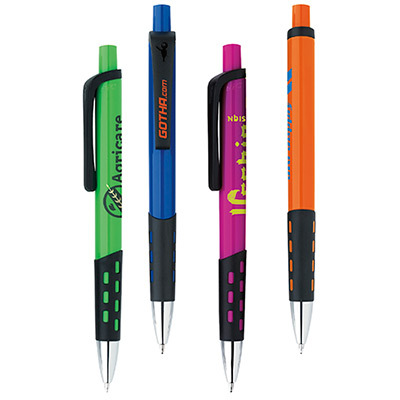 These pens can be given away at trade shows and meetings. Place a bulk order from Promo Direct to save more! 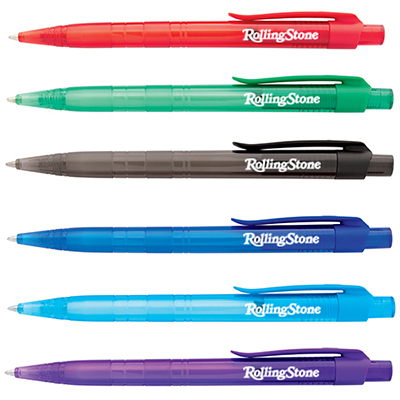 Stylish pens are sure to grab attention.